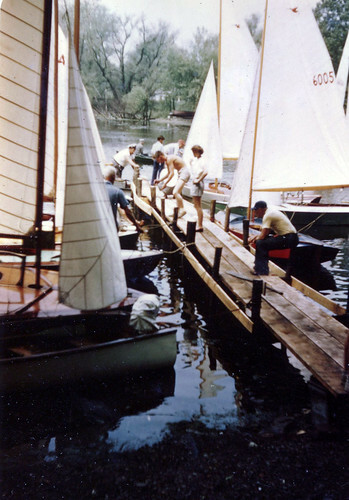 Visitors to Oak Orchard, in Waterport, NY will find a beautiful sheltering harbor that has been home to the Oak Orchard Yacht Club for 75 years. The folks that started the club are all gone now, but they would tell of a time when Snipe racing was all the rage at Oak Orchard. It was the Snipe that drew people together and was the impetus for starting a club. The International Snipe Association gave Oak Orchard the number “100”. Yes, it was a source of pride to be the one hundredth Snipe Fleet, recounts Bob Waters of Medina, a member of the Snipe Fleet after WWII. 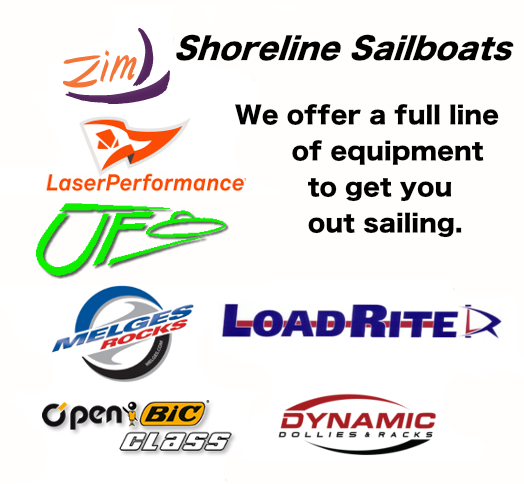 Snipes began sailing at Oak Orchard in the late 1930s and continued to be sailed competitively into the 1960s. 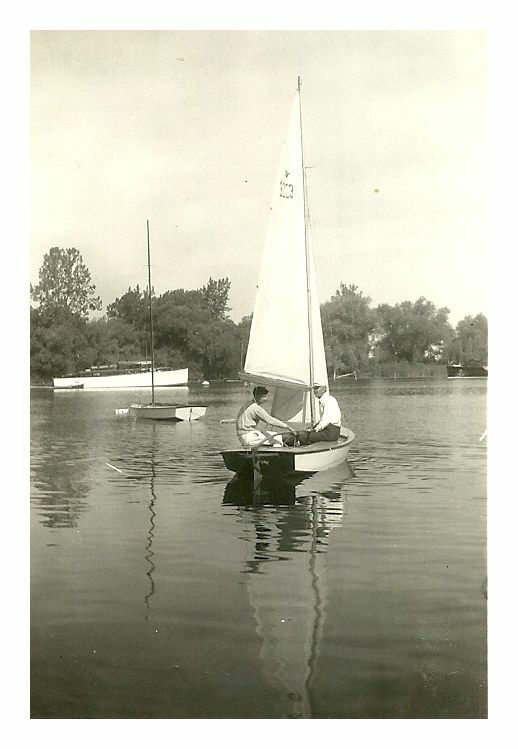 The class started out as an idea by RUDDER magazine Editor and small boat designer William F. (“Bill”) Crosby from Pelham, New York. In March of 1931 he published plans for SNIPE in his magazine. The name Snipe was chosen in accord with RUDDER’s custom of naming all its designs for sea birds. Snipe plans appeared in the July, 1931 issue of RUDDER, which sold out, and boats were quickly constructed and the class grew rapidly. 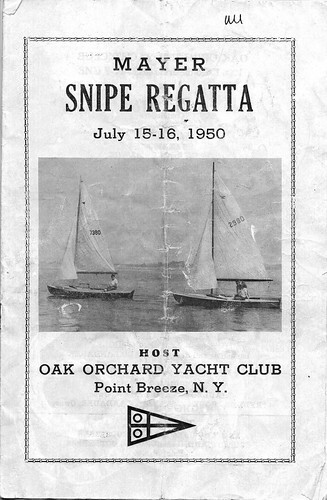 By 1938 information on the Oak Orchard Snipe Fleet Races appeared in a report on the harbor conditions. 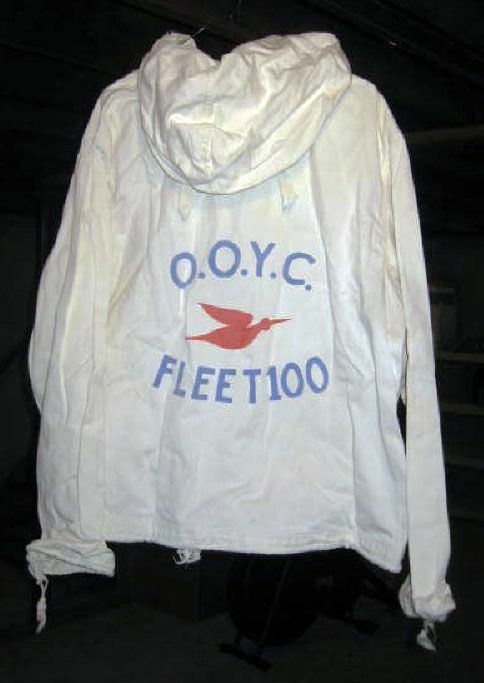 “In the summer of 1938 there was organized the Oak Orchard Snipe Fleet consisting at first of five boats and since has been augmented to twelve. “During the past two summers the snipe fleet, as members of the International Snipe Racing Association, has held weekly and holiday races that have attracted a large gallery of spectators. On those days the harbor entrance has been in almost constant use with several large cabin cruisers, a number of smaller power boats and even rowboats and canoes putting out into the lake in the morning to watch the contests. These races have been held on a triangular course about a half mile or more from the mouth of the river. “Two annual prizes have been offered to the snipe fleet. One, the Burrows Trophy, passes each year to the skipper who has amassed the greatest number of points in the official season. It is a gift of Mr. and Mrs. Lynn M. Burrows of Albion and was initiated in 1938. The Ed Fitzpatrick Trophy, consisting of prizes to both skipper and crew winning the race designed as the Ed Fitzpatrick Trophy Race, is named for its donor and was given in 1939 for the first time. 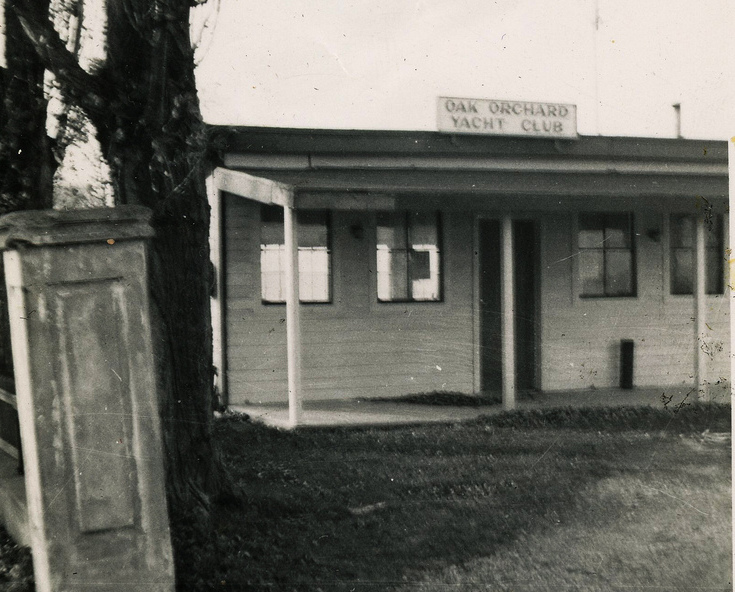 As Oak Orchard Yacht Club celebrates its 75th anniversary, it owes its beginnings to the Snipe and the excitement that surrounds sailboat racing. The club’s future will most likely depend on the influx of young people who come to the water to enjoy the activities the club provides, and it is with much pride that the club supports a Youth Sailing program today. 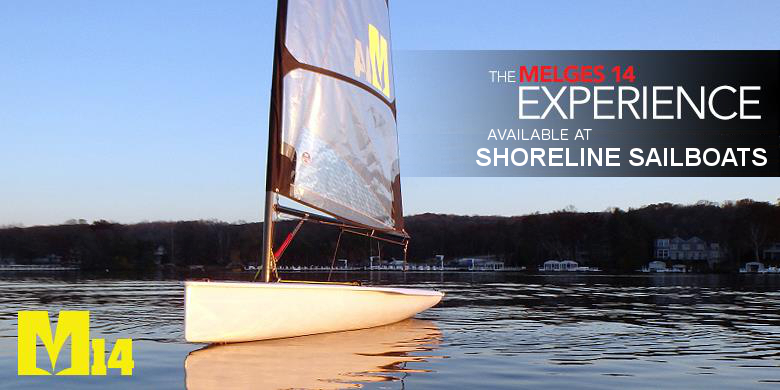 The club once again enjoys the thrill of sailboat racing each Thursday evening in the summer. The current fleet is made up of larger, crewed boats, but as the members numbers grow it may see a time when small boats like the Snipe will once again bring excitement out on the water. Bob Waters’ jacket from the 1950s. Venture – Built by Winfield Hoot of Pt. Breeze. Pictured with his son Alvara at the helm.